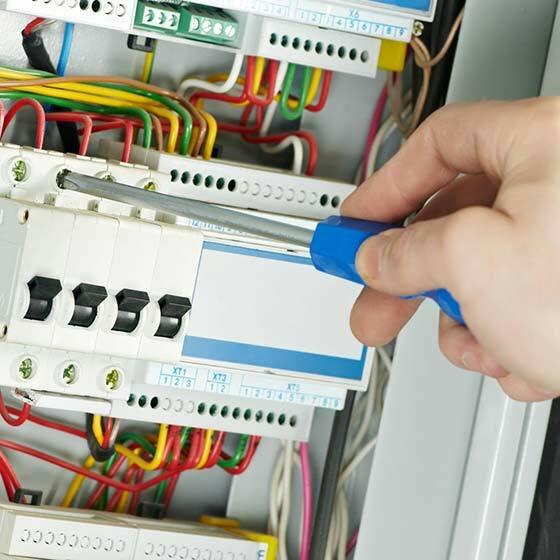 If you need any type of electrical services allow us to serve you. We offer electrical installation, troubleshooting, repair service, wiring, and everything else for both residential and commercial customers. We also specialize in electric panel upgrades, solar panels, interior and exterior lighting installation, electrical outlets, exhaust fans, switches, ceiling fans, and smoke detectors. Please fill out our fast and easy contact form below and we will get back to you right away to serve all your electrical needs at low, affordable prices.